The food industry places a great number of demands on air conditioning and process air technology. 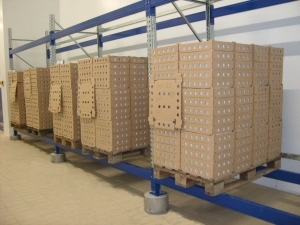 Incubation rooms have to guarantee ambient air conditions within narrow tolerance ranges. Our company offers customized solutions tailored to the respective applications and for all requirements. 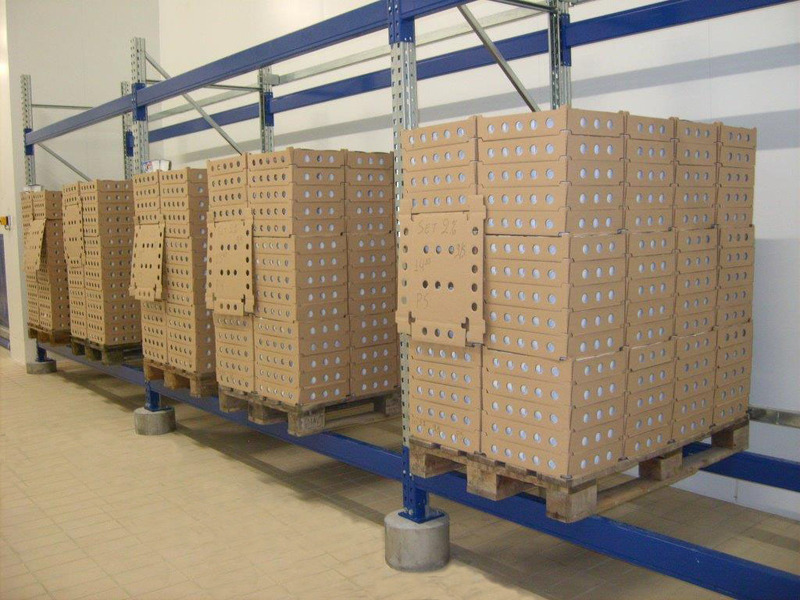 We can guarantee quick and reliable upholding of low-tolerance temperature and humidity values in incubation rooms.